Website Launch Contest: Enter to Win 2 FREE tickets to see the Red Sox play at Fenway this Labor Day! 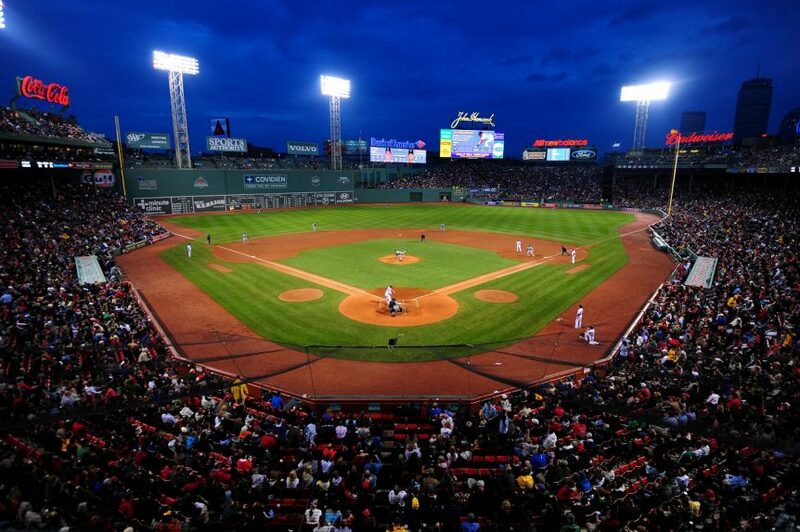 to see the Red Sox play on Monday, September 4th! 1. 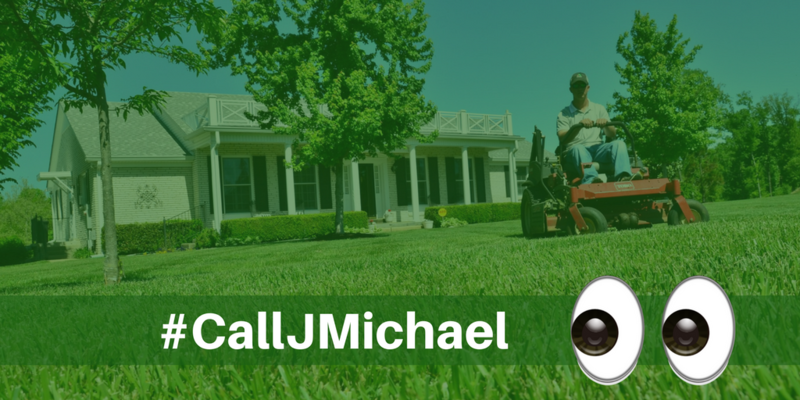 Give J. Michael a Thumbs Up! Don’t be bashful! 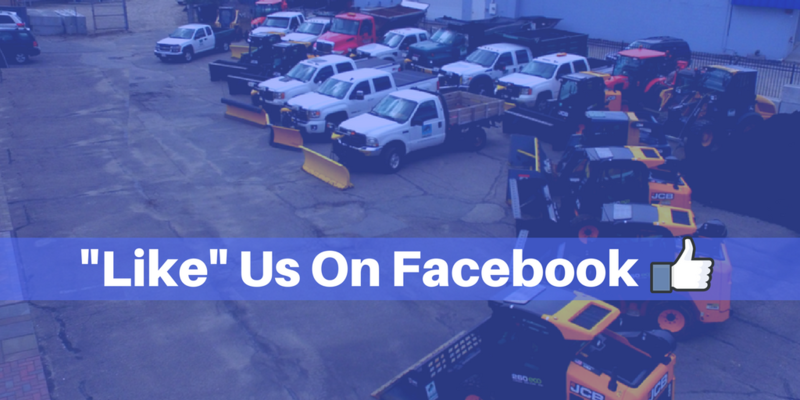 We’re excited to connect with you on social media. Be sure to like us on Facebook for a chance to win a night at the ballgame with your bestie! 2. Find Our Hidden Hashtag! We might be having too much fun on our new website, but not as much fun as you will have at Fenway! 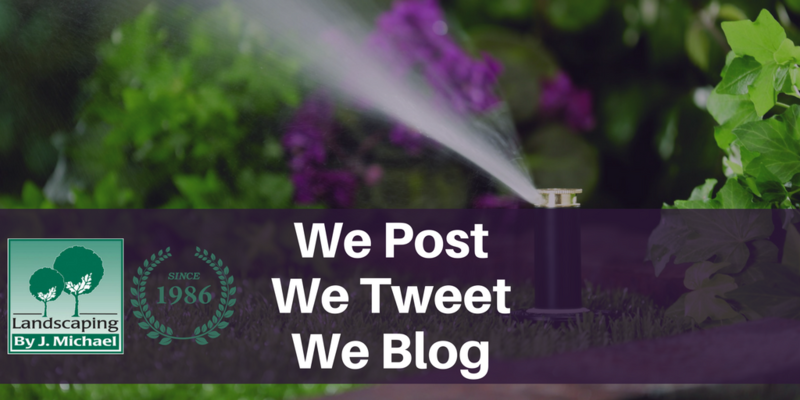 Our company’s hashtag is hidden somewhere on the new site! When you find it, click the link and enter to win! On Friday, September 1st, at 1pm, we will be posting the winner on Instagram, Twitter, and on our blog!